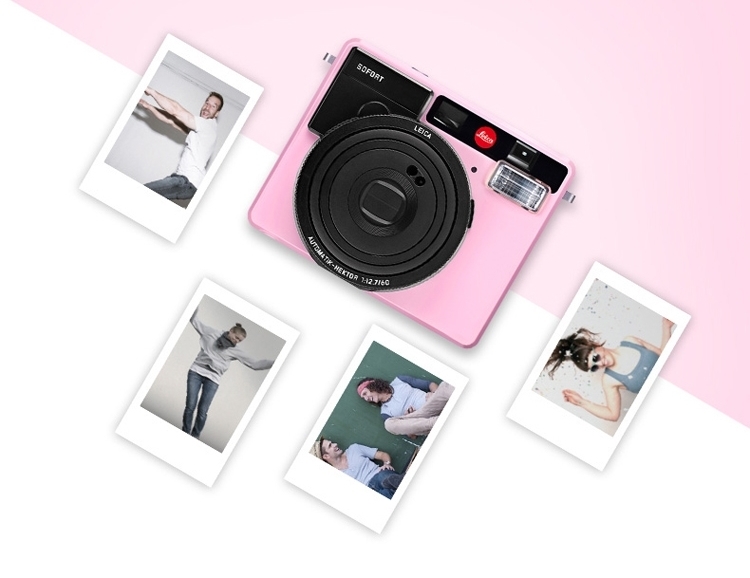 Product information "Leica SOFORT Instant Camera in Pink"
In addition to the modes Automatic, Party & People, Sport & Action, Macro and creative programmes for multiple and time exposures, the Leica SOFORT also offers a programme for self-portraits with a self-timer with two different delays. 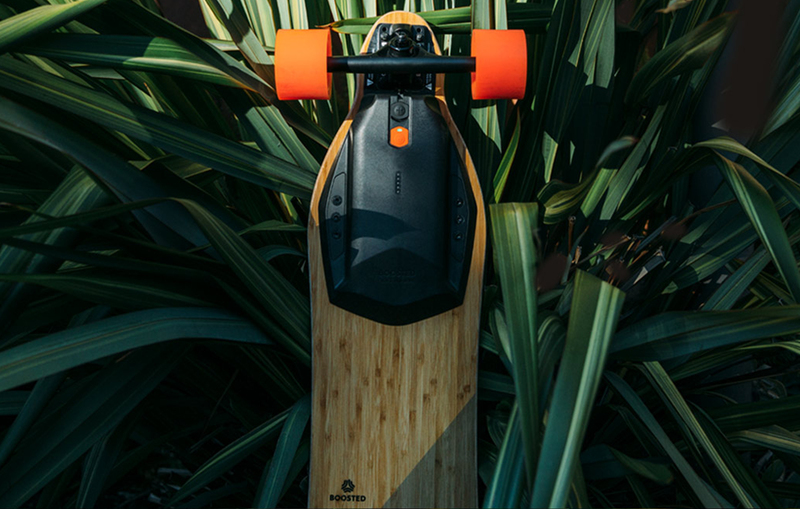 To ensure best results every time, the camera automatically adapts parameters such as the exposure time and aperture to the programme the user selects. Mode Dial / Mode Button: Automatic, Selfie, People & Party, Action & Sport, Bulb, Macro, Self-Timer, Double Exp. 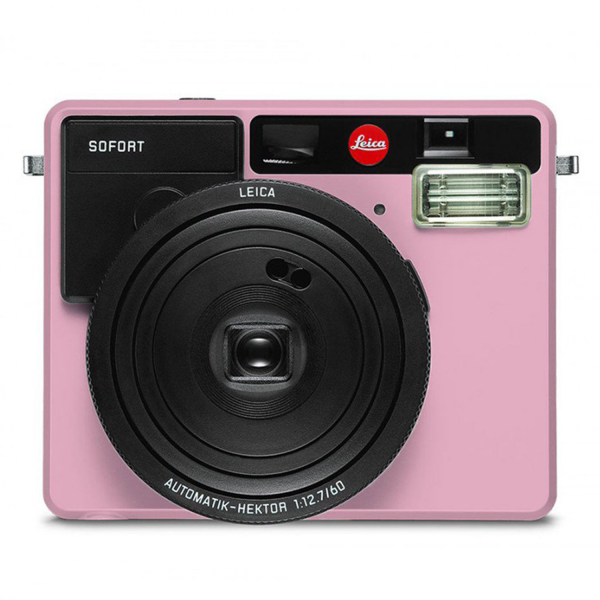 Related links to "Leica SOFORT Instant Camera in Pink"